As many of you already know, The Great Gatsby is one of my favorite novels. So much so that I have devoted a few posts to it. I was first introduced to the novel in college and have read it several times since. I went to the theater on the opening night of the 2013 film adaption and fell in love all over again. What’s not to love about Gatsby? The roaring 20s, richly extravagant parties, passionate dreams. In all of Gatsby’s dreaming, there’s a naïveté to him that I find endearing. The man from the wrong side of the tracks chasing after the woman that he’s convinced is the love of his life, throwing parties that exist only in your dreams. I would have given anything to go to one of his parties. And now I have. About a month ago, my friend and I bought tickets to The Great Gatsby Party at NYC’s Capitale. Outfit preparations went underway immediately after. When the day finally rolled around, I couldn’t have believed that it was here. And. The party was amazing. When you first walked in, you were greeted by two women on stilts in gorgeous silver gowns standing in front of a champagne tower. The men were in tuxes, bowties and tails. The women in beautiful headpieces and pearls. As a champagne girl, naturally I gravitated towards the champagne bar, but after trying the Gatsby punch, I found myself quickly gravitating towards that. There was a big band that played a mixture of modern and 1920s style music, performers that gracefully hung from the ceiling, and professional dancers that made me want to learn some of their 20s steps. It was an evening of opulence and grandeur, of sparkles and black-tie. It was everything that you would expect from a Gatsby party to be. We laughed, danced, drank and left feathers in our wake. Shouldn’t we all party like Jay Gatsby? Once you’ve left, can you ever, really go home again? 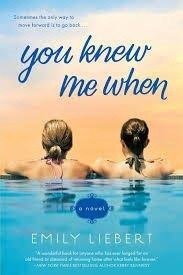 Emily Liebert attempts to answer these questions and others in her debut novel, You Knew Me When, a story about best friends, loves, and what happens when life gets in the way. Katherine left home 12 years ago to pursue a career in the beauty industry. It had been a tough decision for her, leaving her best friend Laney and her boyfriend Grant behind, but it had been a once in a lifetime opportunity that she couldn’t pass up. All these years later, she is a top executive for one of the biggest cosmetic companies in the world, but she never heard from Laney or Grant again. Now, at the passing of an old friend and mother figure, Katherine is forced to go back to the ones she left behind and confront the issues of years past. Will their old bond be able to break through the wall that was built up between them, or is it simply just too late? Are there some relationships that are strong enough to get passed years of hurt and regret? Can the bond of former best friends be tied back together once it’s been cut? They are questions that we’ve all wondered about at one point or another in our lives and ones that come up again and again in You Knew Me When. Our former best friends, people that we were once inseparable from, people that we now look back on with a mix of fondness and longing. 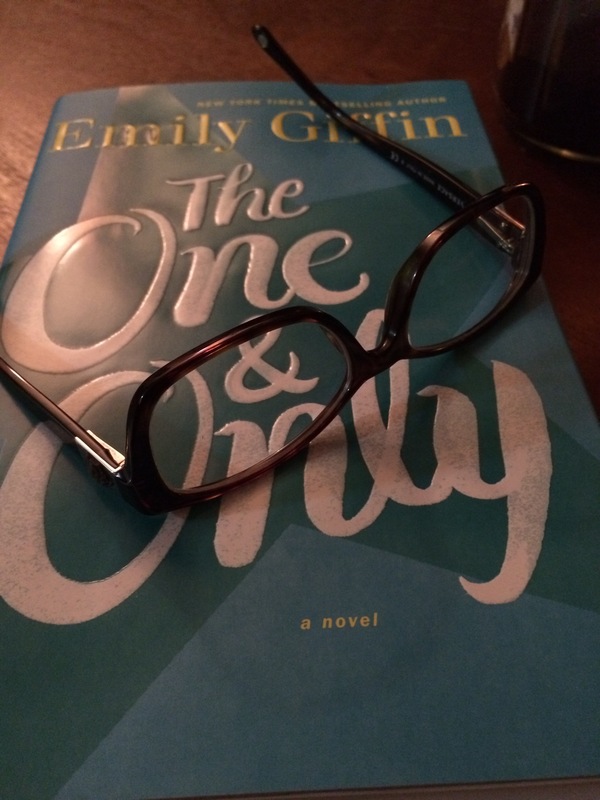 Kind of like the one who got away but sans the romantic entanglement. What if you took a leap in a direction that your best friend couldn’t understand and ended up losing them in the process? Would you bury the longing in your heart and continue moving forward, or would you try everything in your power to get that friendship back?